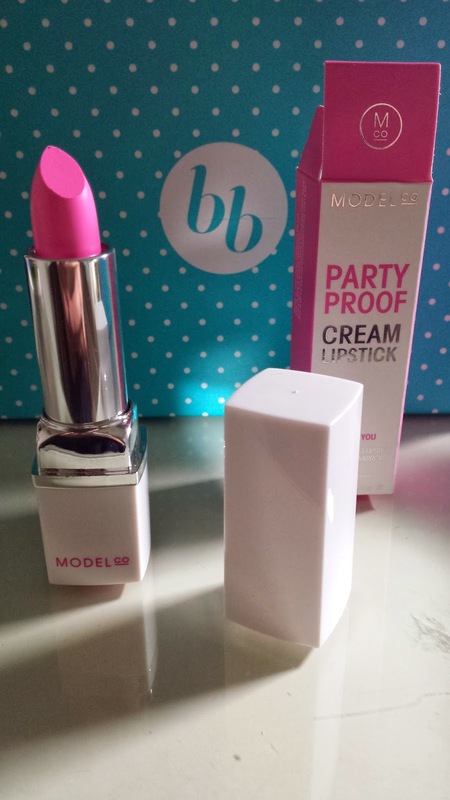 Hi Guys, off to an exciting start of the week with a beauty box arriving to me on Monday! 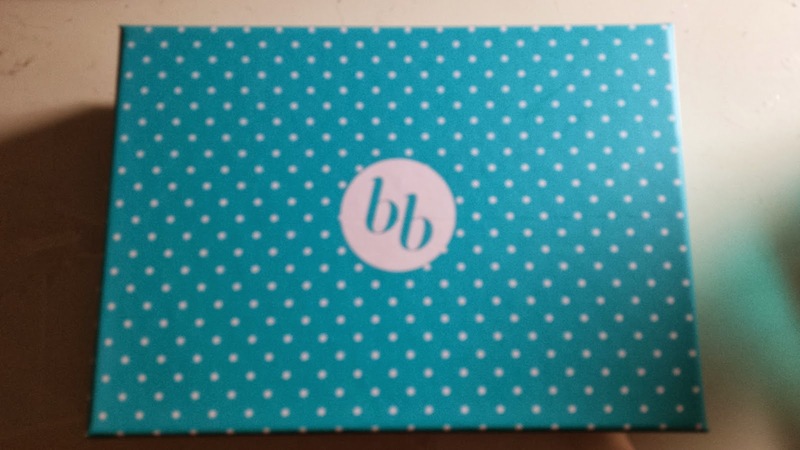 I was excited to get this week's Bellabox because it came with such a pretty box! It was actually one of the reasons i wanted to join bellabox! haha :) The packaging really works! Such a pretty box and blue is my favourite colour haha! Will definitely keep this box! This month's theme is "Beauty Diaries" and emphasised on haircare and body care. Quite a neat selection of products that were featured in this week's box! 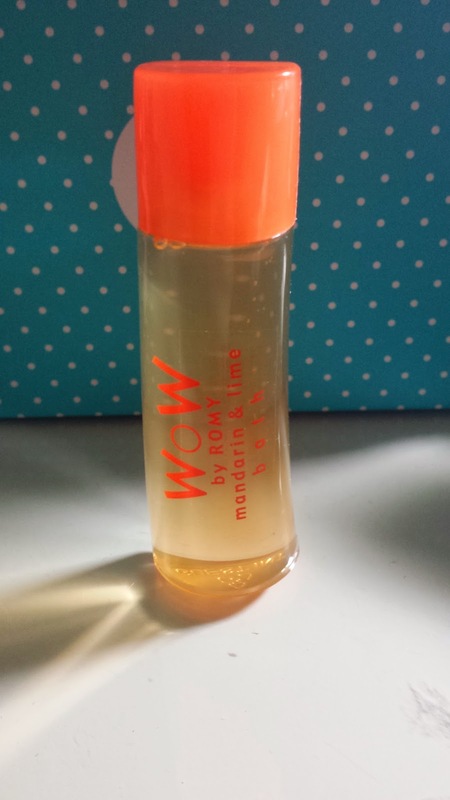 A great citrus smelling bath gel! A limited edition sample, great for travel! 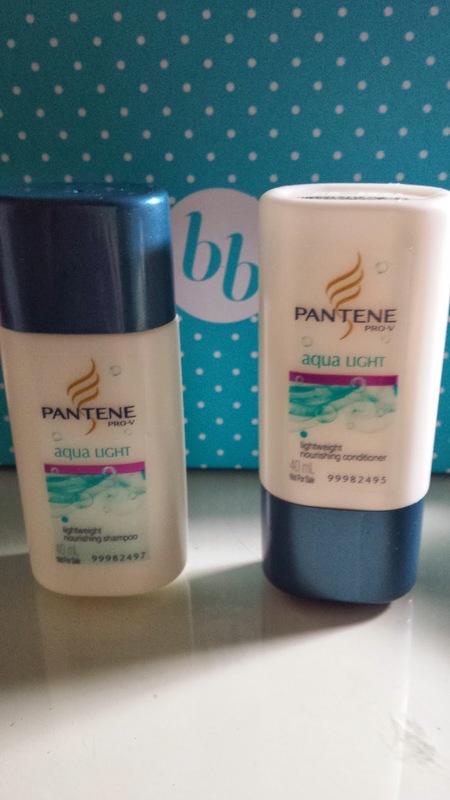 Two 40ml samples of both the shampoo and conditioner of the Pantene Aqua Light! Such a cute little sample. The full 350ml retails for AUD $7.99. Great smelling shampoo and conditioner though. 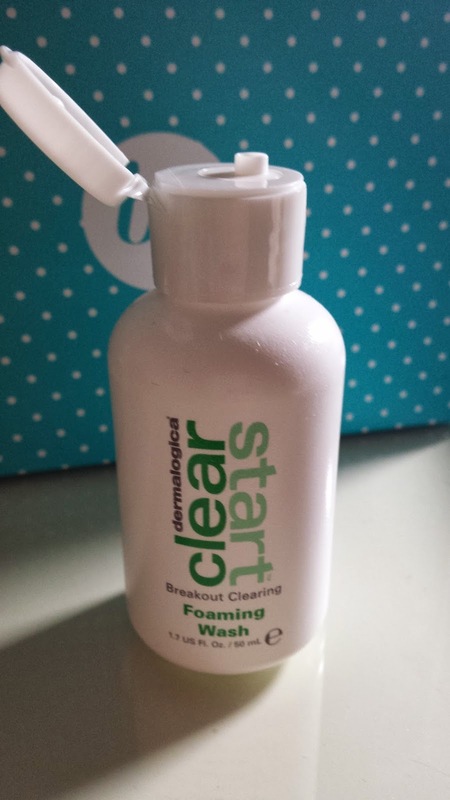 Glad i received the cleansing foam than the overnight treatment (there were 2 varieties). Hope to try this on my breakout prone skin. The 177ml full size is available for AUD $23.50. Cleansers are one of my fav skincare products cos i use it so much. 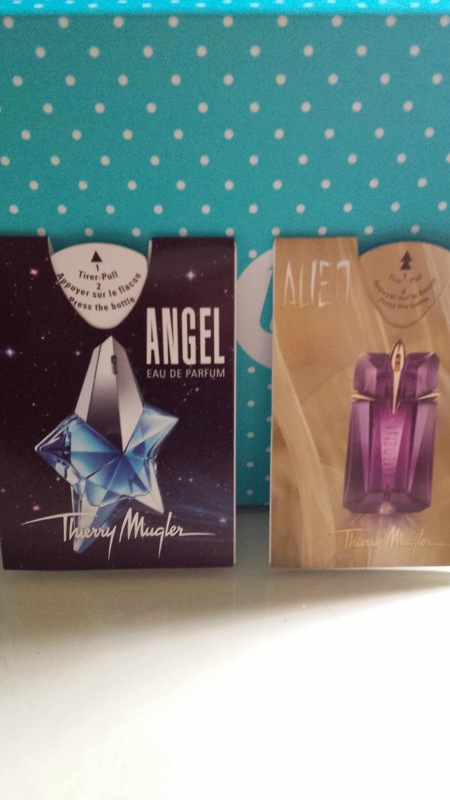 Quite liking both fragrances! I haven't received perfume samples in so long :( Lovely french perfume~ which comes in 25ml and 30ml bottles that sell for AUD $55. Overall, i found it was better than Feb's box. 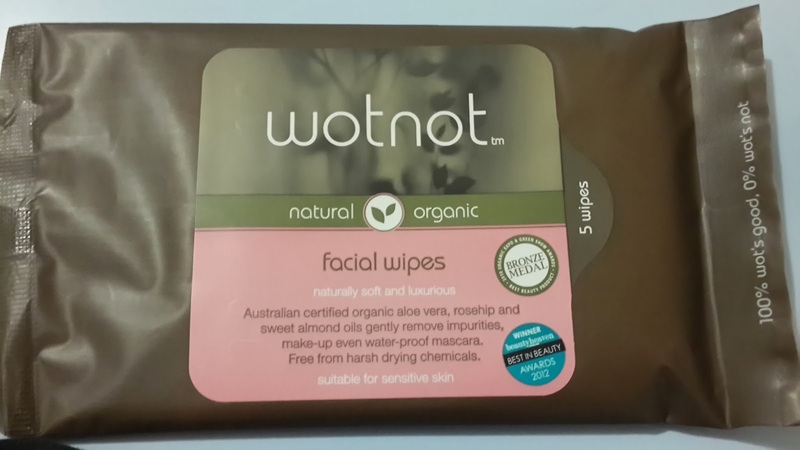 The Wotnot facial wipes made me take a few points away though, purely for the reason that it has already appeared in bellabox and quite recently too! I also have 3 packets of those. Otherwise, i'm pretty happy with the products i got and happy to try them out. Happy to see that they have improved on their packaging this month - so i definitely hope they keep that up and keep bringing us awesome boxes!